Following its acquisition of Battery Power Systems (BPS) in late 2011, Manbat has been working intensively with the BPS team to further develop their combined industrial battery presence. 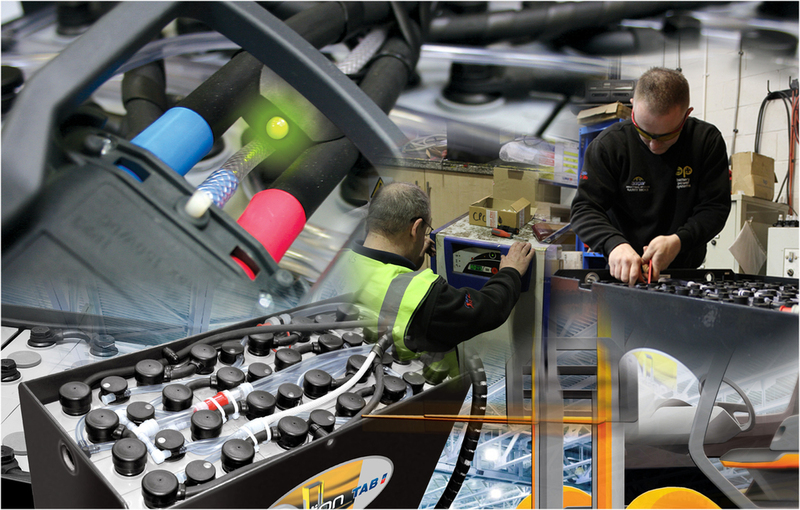 With more than 27 years of sales and service expertise BPS is able to offer the materials handling and floor care sectors a bespoke battery solution. One of Manbat Industrial’s primary messages is for industrial battery buyers to put quality before price. This principle will pay dividends over the long-term as a cheap low quality product will simply not stand up to the rigours of everyday use like a quality battery. Put plainly, although it may cost a little more, a quality battery will last a lot longer. In addition to the quality products it can supply, Manbat Industrial also offers a full battery management programme which encompasses everything from the original assessment of the customer’s battery requirements, through product maintenance planning, to the eventual battery replacement. This programme maximises the lifespan of each battery and delivers the most cost-effective solution to the customer’s battery needs.